It's a big job, but I promise you can do it! 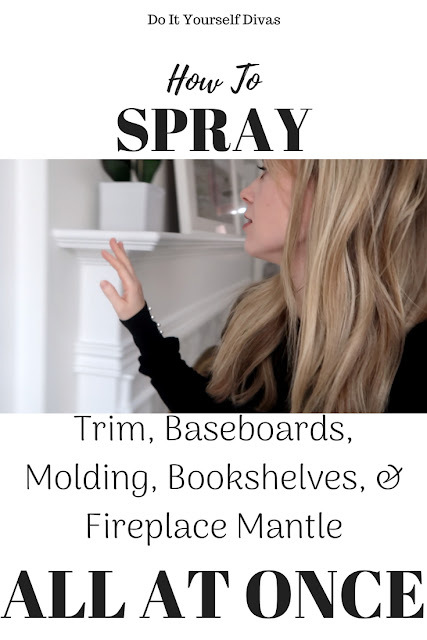 Here's how to spray paint trim, baseboards, crown molding, bookshelves, and a fireplace mantle, all at once in a home. 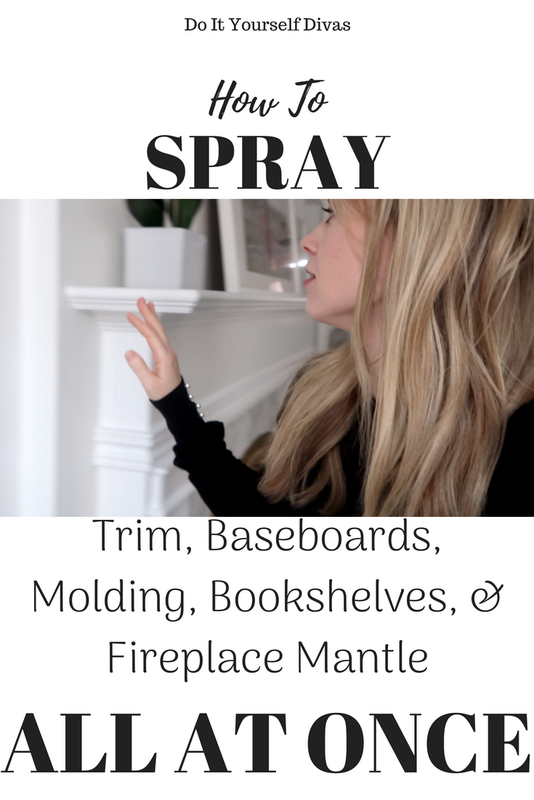 Using a paint sprayer and lots of plastic and tape, we got this huge job done! We may have lost a slice of our sanity along the way, but we think we've gained it all back now that our house feel brand new ;). 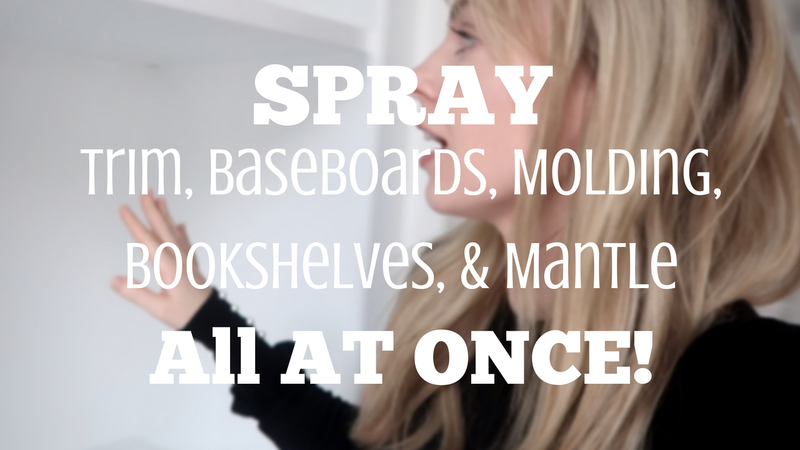 Watch the video tutorial below to see if this should be on your bucket list.